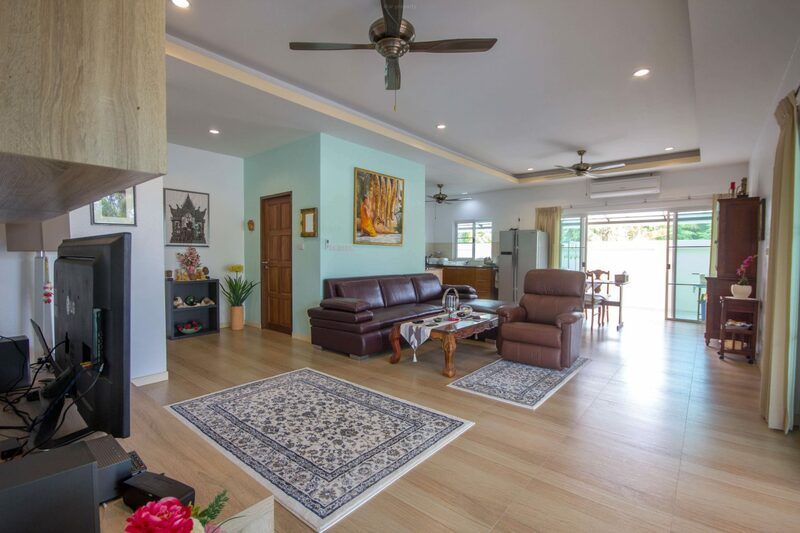 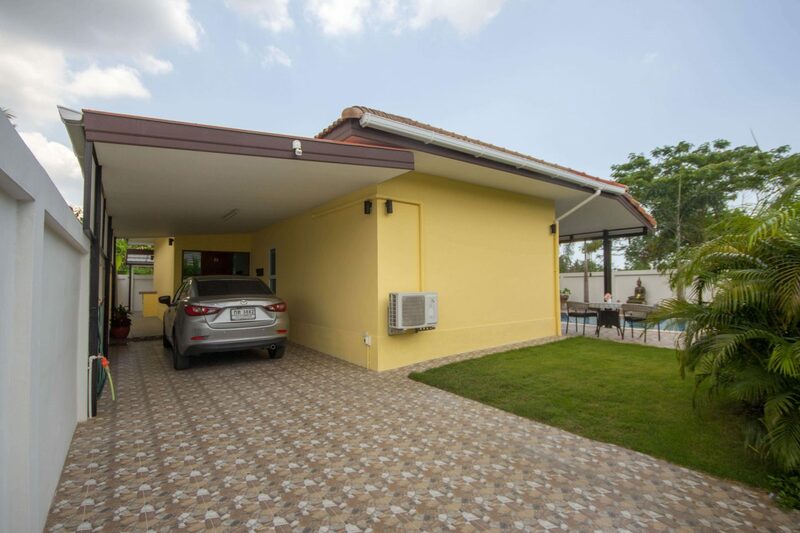 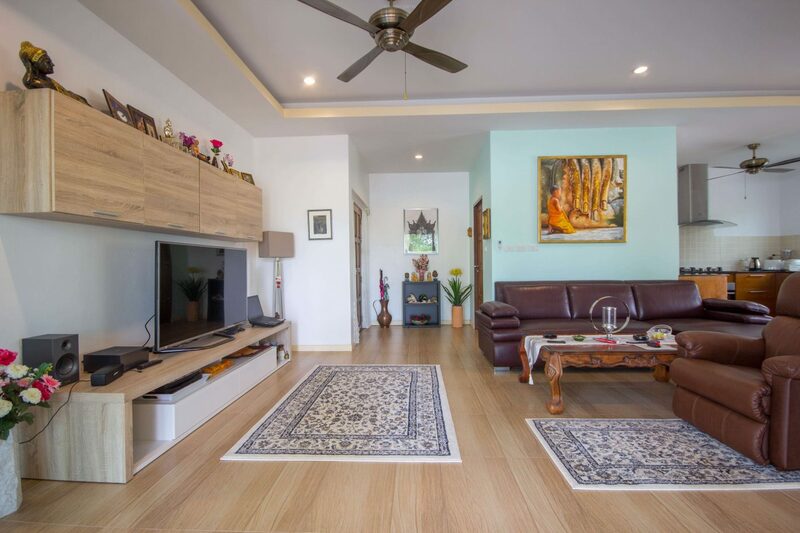 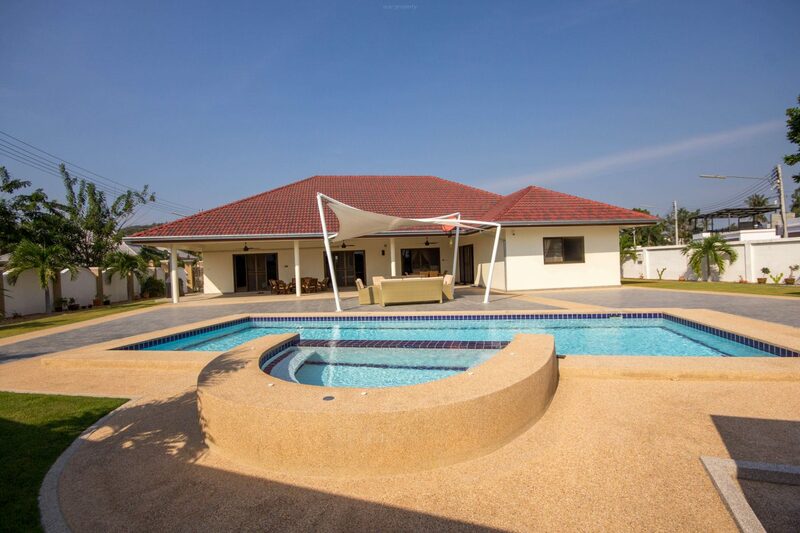 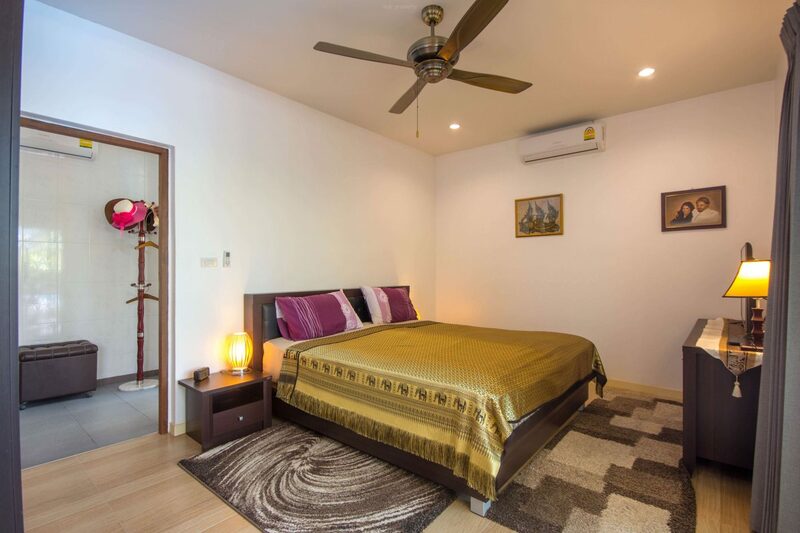 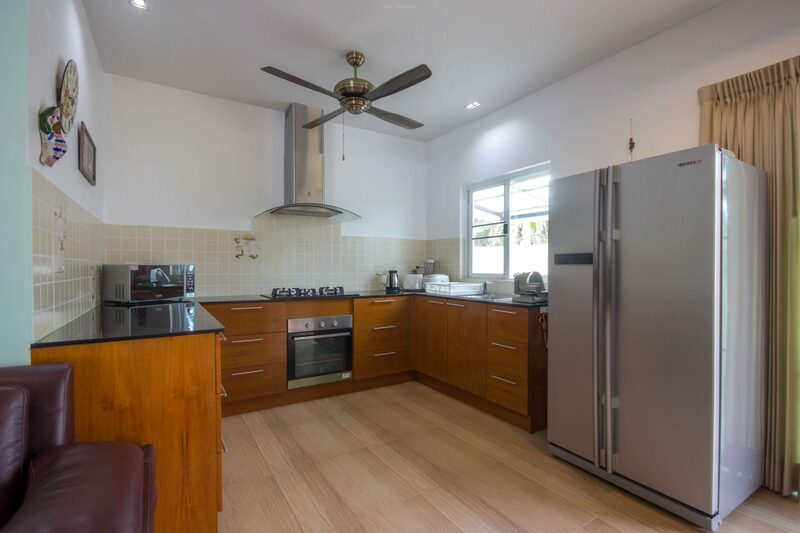 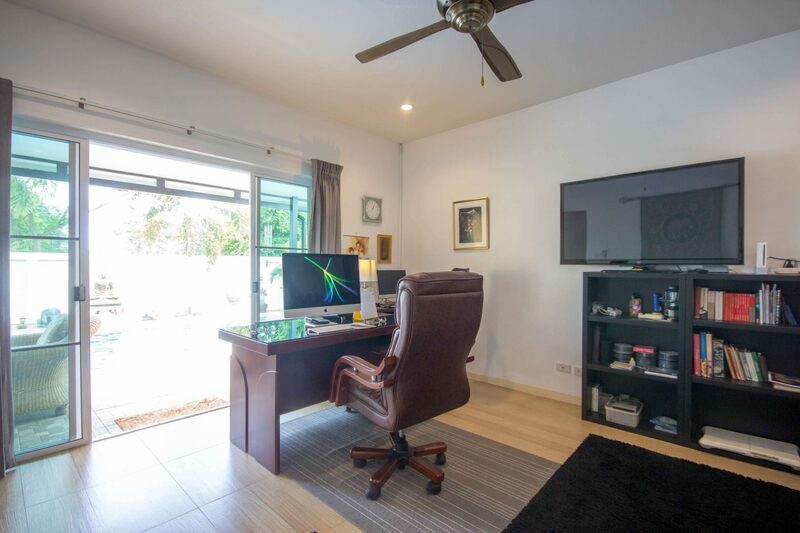 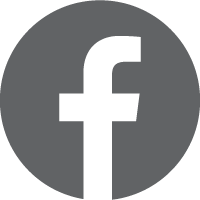 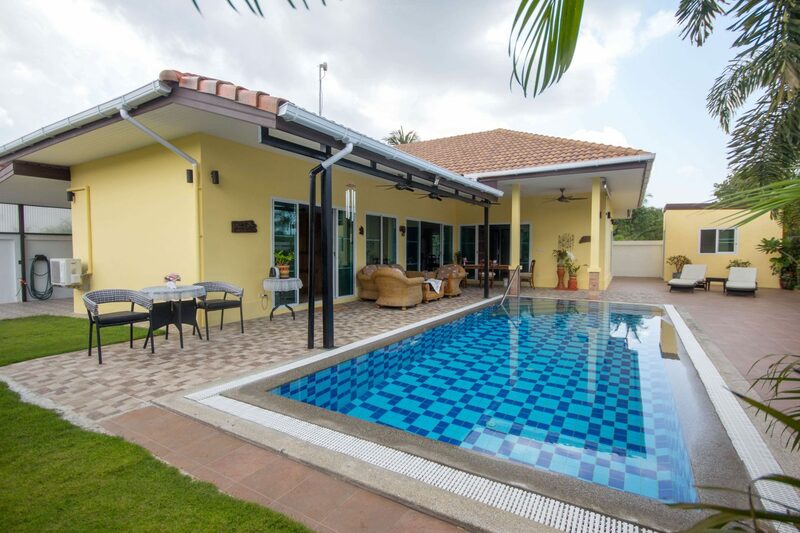 Palm Gardens offer unbeatable value for money Situated off a cul-de-sac in a prime location less than 10 minutes drive from Black Mountain golf course and another 7 Championship courses, Palm Gardens offers easy access to the town centre and Bangkok Bypass. 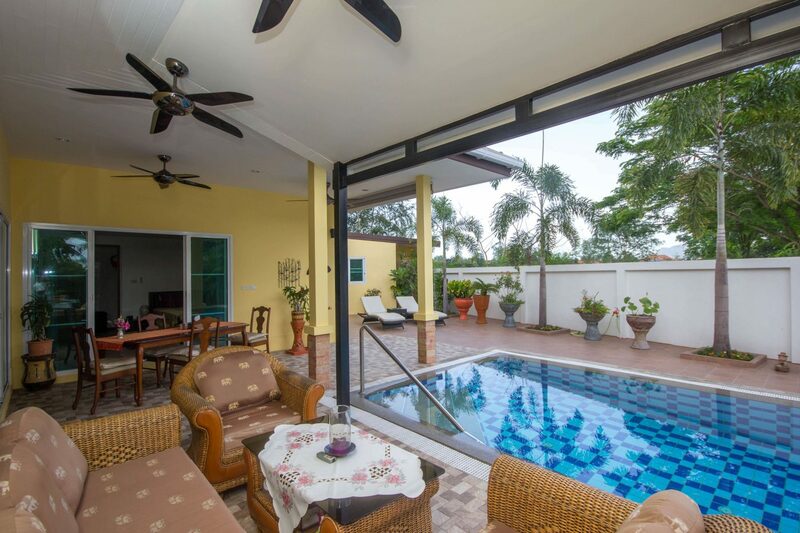 Palm Gardens offers a relaxed feeling of privacy and ease. 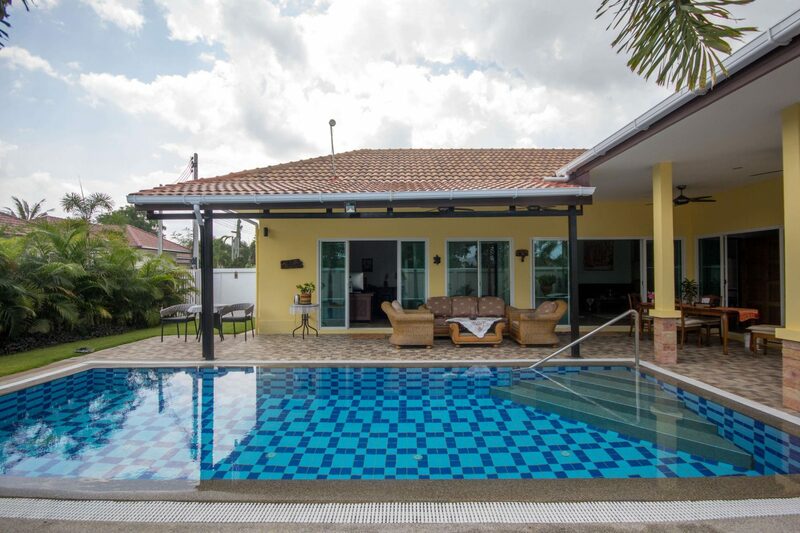 Has it’s own swimming pool overflow 8 x 4 meters and is designed in a modern tropical style that fuses indoor. 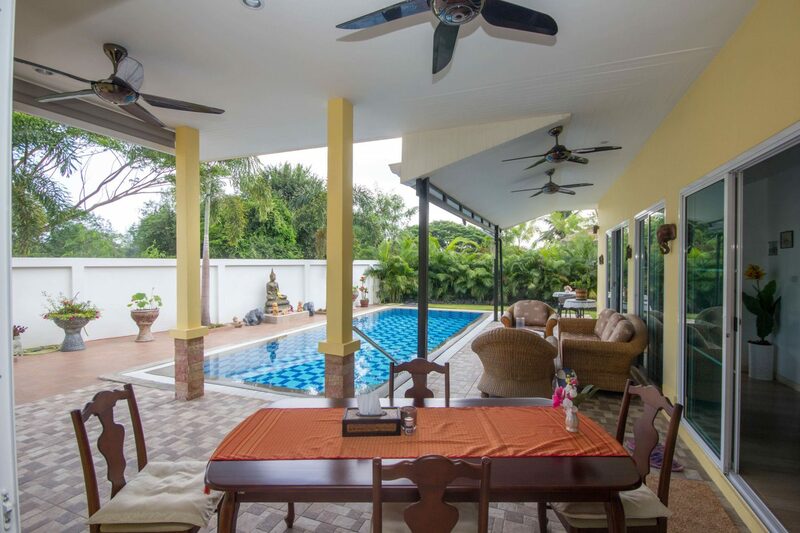 Palm Gardens offer unbeatable value for money Situated off a cul-de-sac in a prime location less than 10 minutes drive from Black Mountain golf course and another 7 Championship courses, Palm Gardens offers easy access to the town centre and Bangkok Bypass. 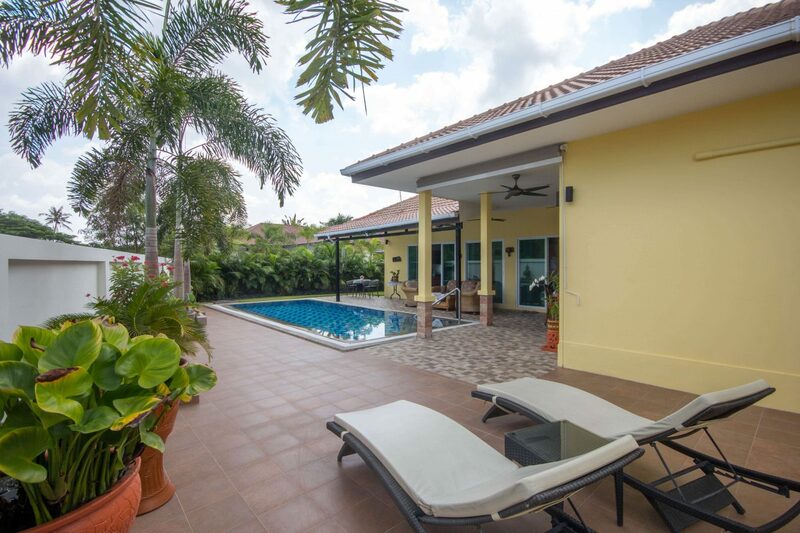 Palm Gardens offers a relaxed feeling of privacy and ease. 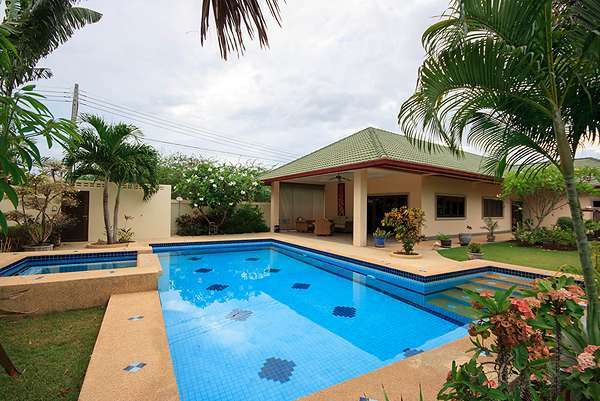 Has it’s own swimming pool overflow 8x4 meters and is designed in a modern tropical style that fuses indoor.